Lynch has a huge crush on the redheaded singer. 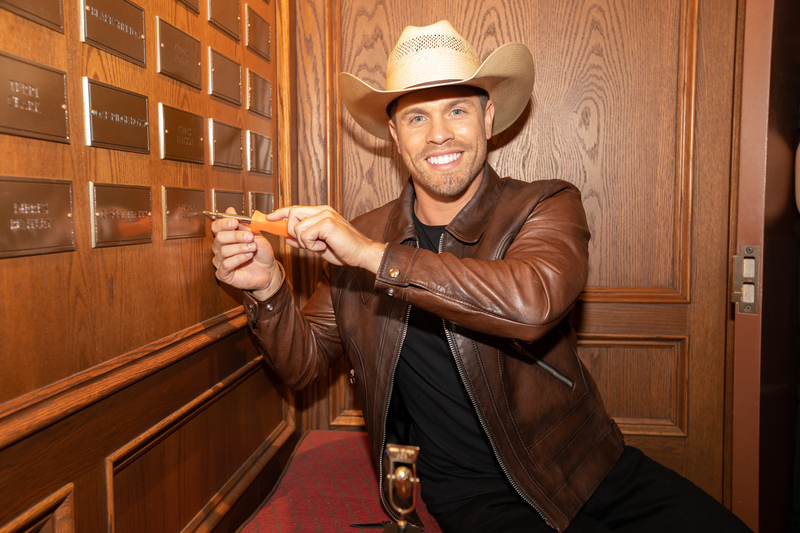 The Grand Ole Opry was abuzz with excitement on Tuesday, Sept. 18 as the famed institution prepared to induct the newest member into its organization. 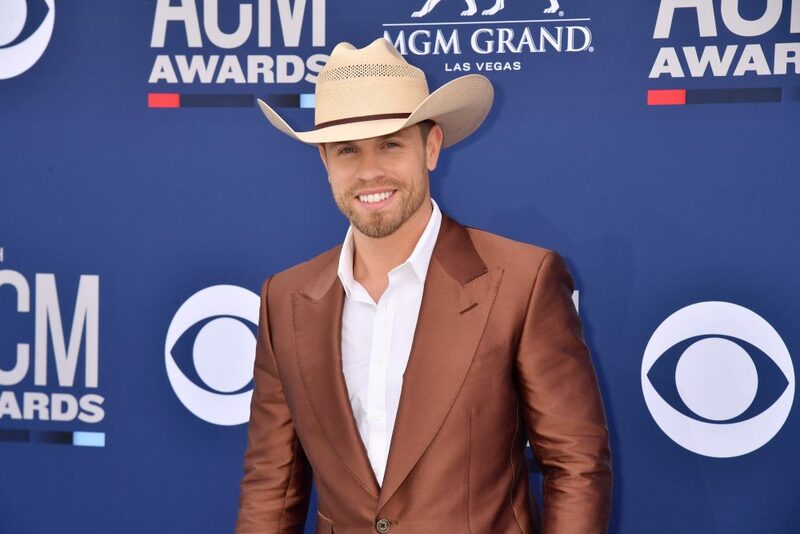 Surrounded by family and friends, Dustin Lynch was a bundle of nerves and anticipation as he awaited his moment in the spotlight. 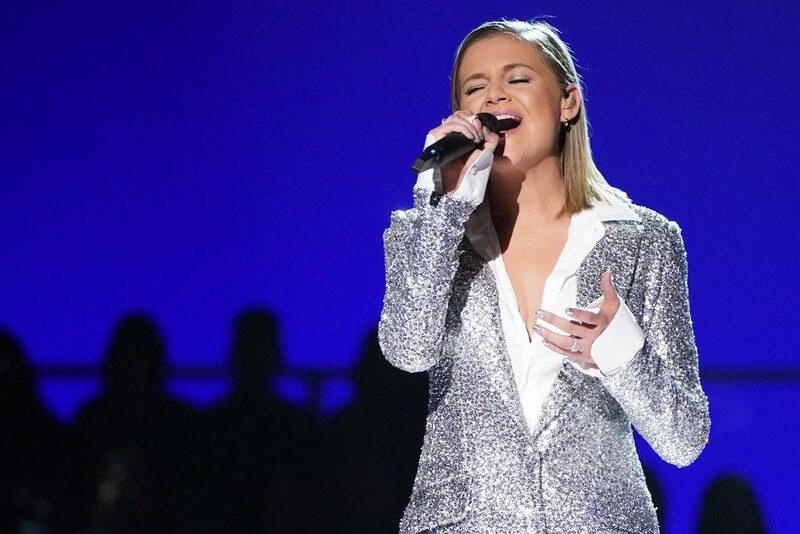 Having his friends and family in from nearby Tullahoma (Lynch’s hometown) was a dream come true for the “Good Girl” singer, but the icing on the cake was when a legendary icon came out to surprise him for his induction. 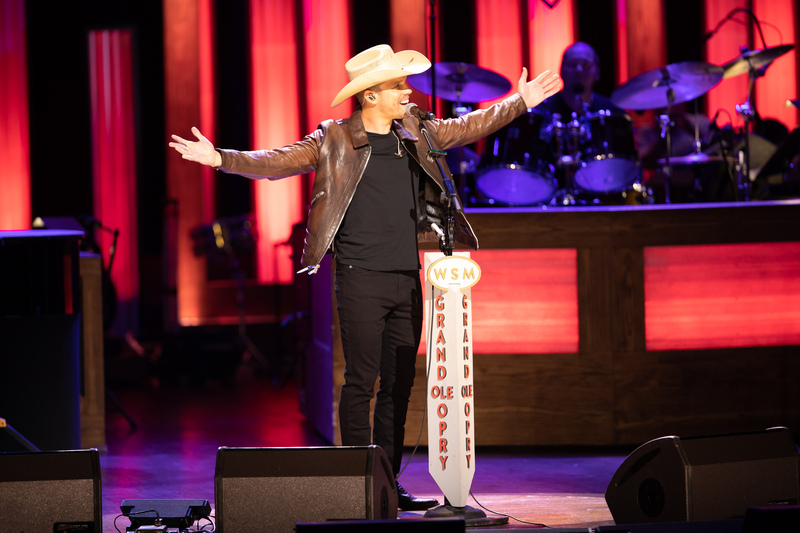 That singer was none other than Reba McEntire, longtime Opry member and Lynch’s celebrity crush. Reba began her presentation by sharing that 41 years and one day ago, she made her debut on the Grand Ole Opry stage. The sentiment of family was echoed throughout the evening, with Lynch recalling the numerous calls and texts he received when it was revealed he’d join the hallowed institution. 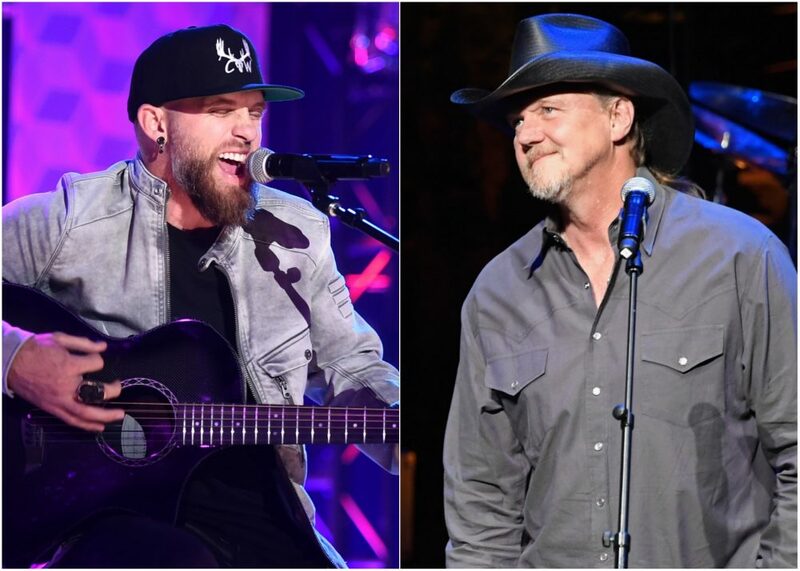 Lynch was first invited to join the Grand Ole Opry in August, when fellow member Trace Adkins surprised him onstage.